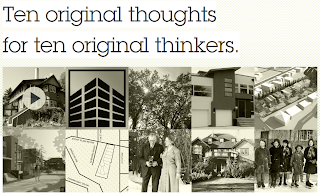 Web designers, take note... Two new Edmonton developments have websites that are blowing our minds! 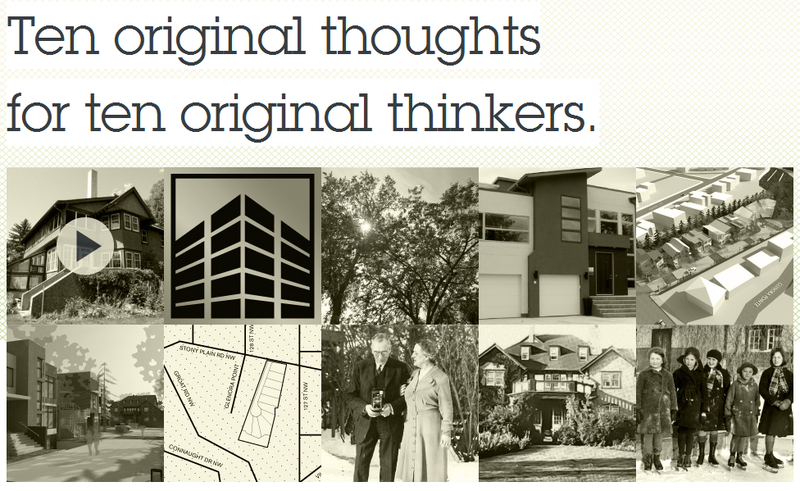 Web designers, take note… Two new Edmonton developments have websites that are blowing our minds! The Internet isn’t exactly a new thing. Okay, maybe in terms of geologic time it’s a pretty recent development, but most of us have been using the interwebs for awhile now. With that being said, when you’re looking at the websites of new developments, the question “Did these guys just discover the Internet yesterday?” comes up more than it should. The art of web design and content creation is completely lost on some.So when we see a development website that’s just doing everything right, we feel that we need to share it with the world. Okay world, here are two great examples of development websites that are aesthetically pleasing, super functional, and incredibly informative. Jasper Gates and Sylvancroft are Edmonton two projects by Beljan Development. 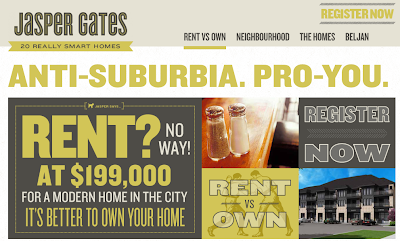 We absolutely adored the personal touches on the Jasper Gates website (“visit Tina and Bob at the sales centre”) and the comprehensive and informative content on the Sylvancroft site. Jasper Gates is a new 20 unit condo project and Sylvancroft is a housing and condo project comprising 10 units. We wanted to learn more about the genesis of these two sites, so we decided to go straight to the source. Vancouver-based marketing firm and all-around creative geniuses Braun/Allison were the minds behind the design and we spoke with Ryan Laurin, VP Sales and Marketing at B/A to find out the secret behind awesome development websites. “Jasper Gates is an interesting project,” he says.”It’s in an area of the city that’s expected to grow and will modernize in the next five to seven years. Obviously you need to be a pioneering mind to be able to look at that location as a space for you and your family to live. Ryan explains that the inspiration for the design and the content for both sites grew out of a “creative direction session.” He was up for walking us through the process, so listen up web designers, you could learn a lot! That sounds about right to us! 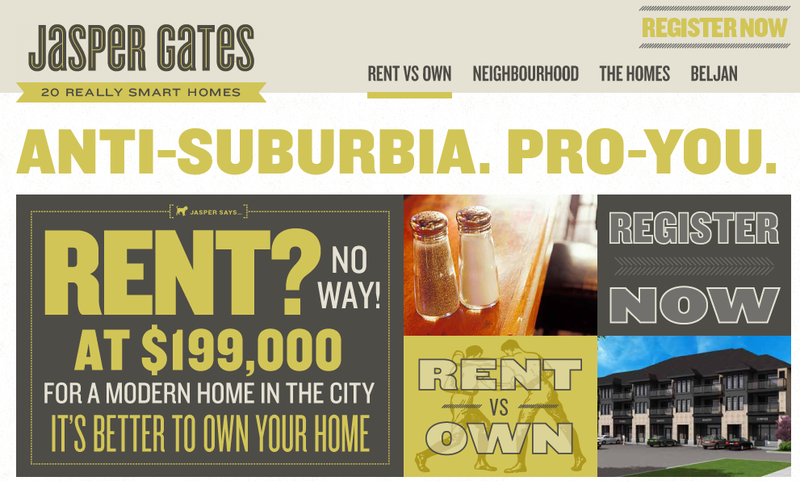 Great work Braun/Allison and Beljan Developments for creating two awesome sites.